Dr Janet Palmer is the new lead psychologist at HMP Halvergate in a remote, bleak area of Norfolk. At first she was excited by the promotion. Then she starts to see how many secrets are hiding behind the high walls. Really enjoyed this audio. Excellent narration. Reminded me of the great Hitchcock stories. 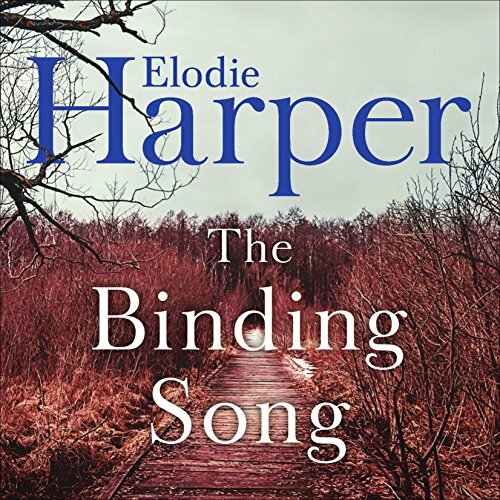 ''The Binding Song'' is extraordinarily astmospheric and hauntingly eerie. It starts off slowly and builds steadily to a screaming crescendo (literally) . The narrator is quite a good choice for this book, she has a slow and steady way of reading, although her characterisation is not perfect, she does a pretty good job nonetheless. I would certainly recommend this. Found it hard to get into at the beginning but after the first few pages you will be gripped and you Will not be able to put the book down. Not nail biting, edge of seat stuff but a decent listen with a good narrator.